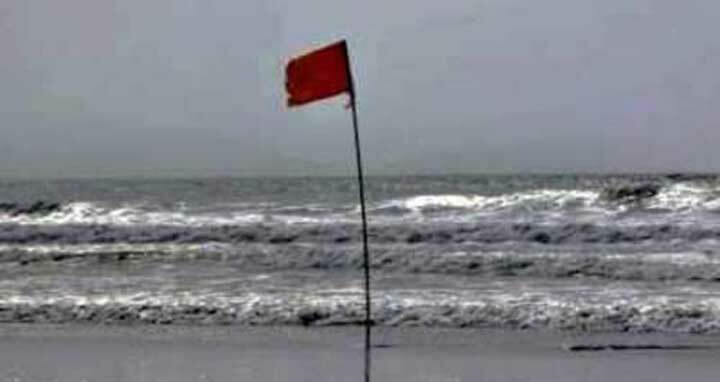 Dhaka, 13 October, Abnews: Maritime ports of Chattogram, Cox’s Bazar, Mongla and Payra have been advised to be hoisted local cautionary signal number three as the land depression is apparently appeared to weaken, a met office press release said today. “The land depression over Odisha-Gangetic West Bengal and adjoining area has already moved northeastwards and now lies over Gangetic West Bengal and adjoining southwestern part of Bangladesh,” it added. The depression is likely to move northeastwards further inland and weaken gradually, the release said. All fishing boats and trawlers over North Bay and deep sea have been advised to remain close to the coast and proceed with caution till further notice. They are also advised not to venture into the deep sea.